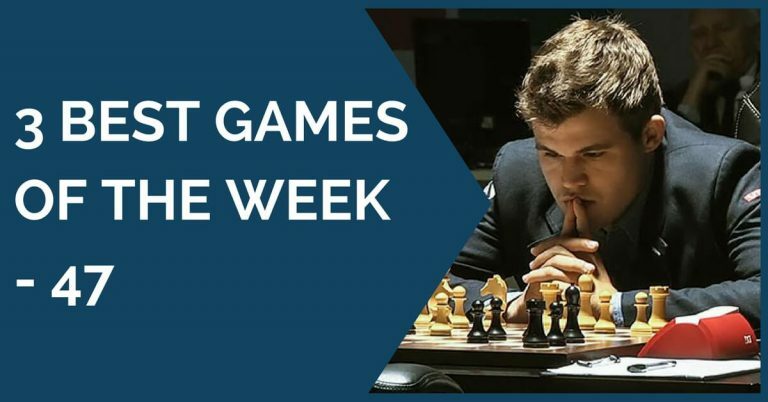 Today we will explore chess games of the 12th World Chess Champion Anatoly Karpov. He was holding the highest world title for 10 years, from 1975 to 1985. 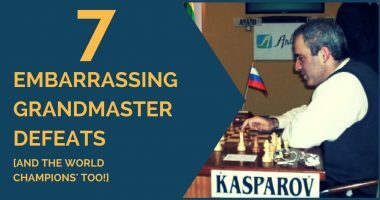 Karpov’s won incredible 160 chess tournaments in his career. 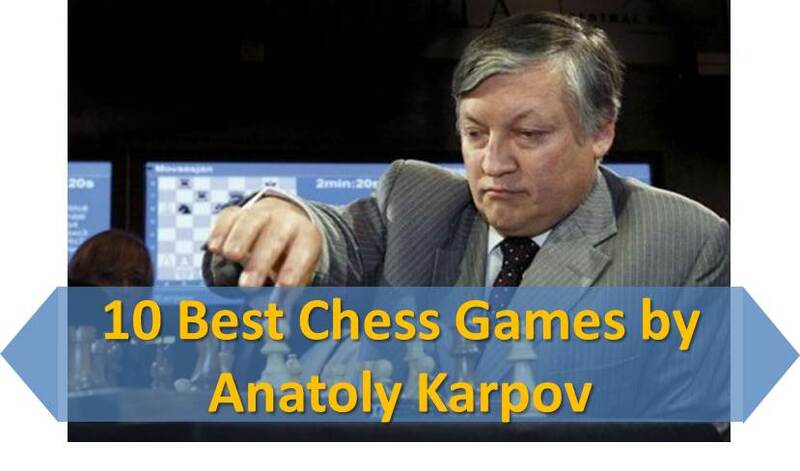 For decades Karpov was among the world’s most elite chess players. 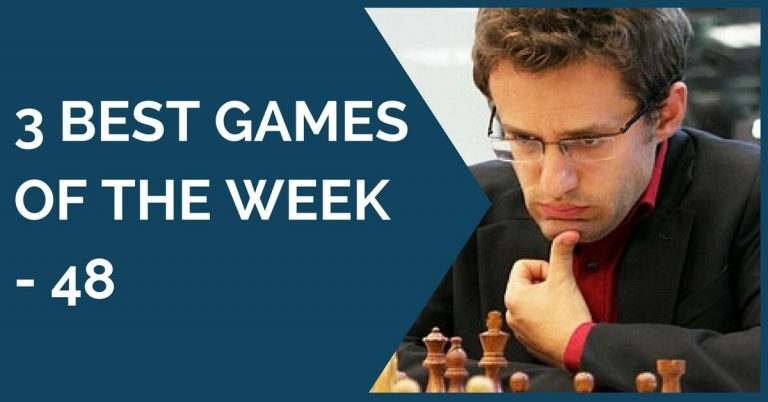 He is considered to be one of the greatest chess players of all time. Karpov plays solid and positional chess, avoiding any risks but exploiting fully any tiniest mistake made by his opponent. Note: the games are arranged in no particular order. You can download each individual game by clicking on the icon under the board. At the moment you cannot download all 10 games at once.